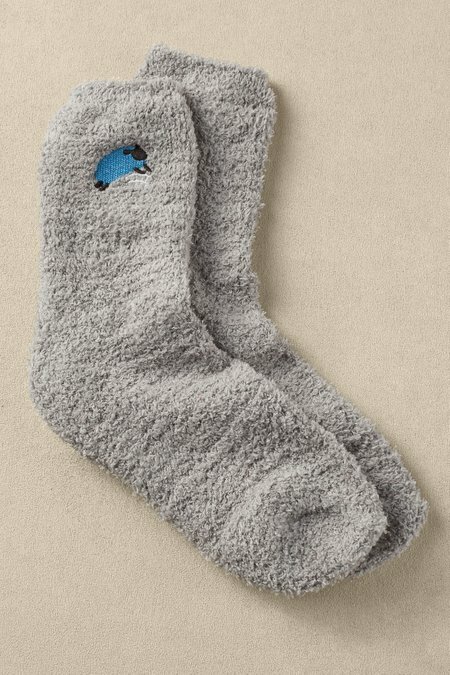 Like your favorite fluffy bathrobe, these super-soft socks are so cuddly, you'll want a pair for every day of the week. Sweet sheep add just the right touch of whimsy. Great as gifts.